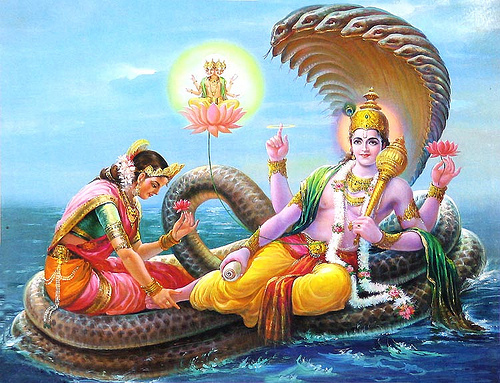 This is a special Ekadashi in the month of Karthika. Its also known as utpanna ekadashi. This ekadashi celebrates the begining of the Ekadashi vrat and niyamaka devi Ekadashi. This is also associated with the slaying of the asura Mura, thus the name for Sri Hari “Mura hara”.